Sivana Bali is a passionate advocate of the 12 step philosophy. Our treatment approach encompasses many other schools of thought, although we believe that ‘working the steps’ is one of the most productive uses of a clients time in those early days. Our schedules include outgoings to fellowship meetings, although we are very clear that this element is not something we charge for. Our programs are not religious. Our programs are multi-faith. For us, multi-faith includes agnostic or atheist. Even before you leave home you will be assigned a Recovery Coach. 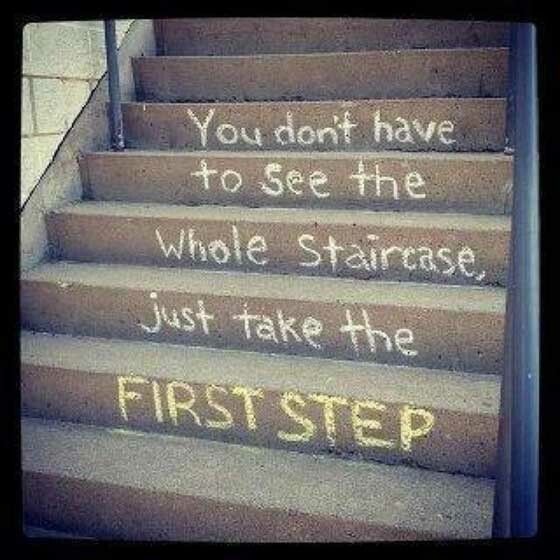 One of their key objectives will be guide you through ‘the steps’. If you would like to find out more about the 12 step philosophy, please drop us a line now. One of our psychologists, practitioners or coaches will be only too happy to answer your question.